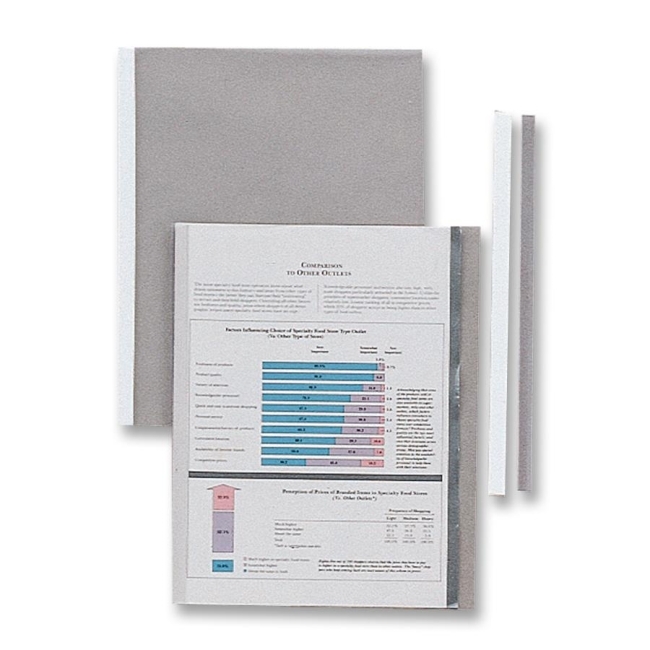 Versatile report covers hold letter-size presentations, papers and reports firmly in place and keep them protected. See-through material enhances every presentation. Made of polypropylene. 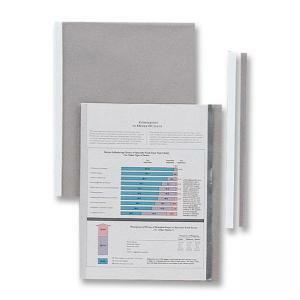 Covers include 1/8" binding bars to secure materials.